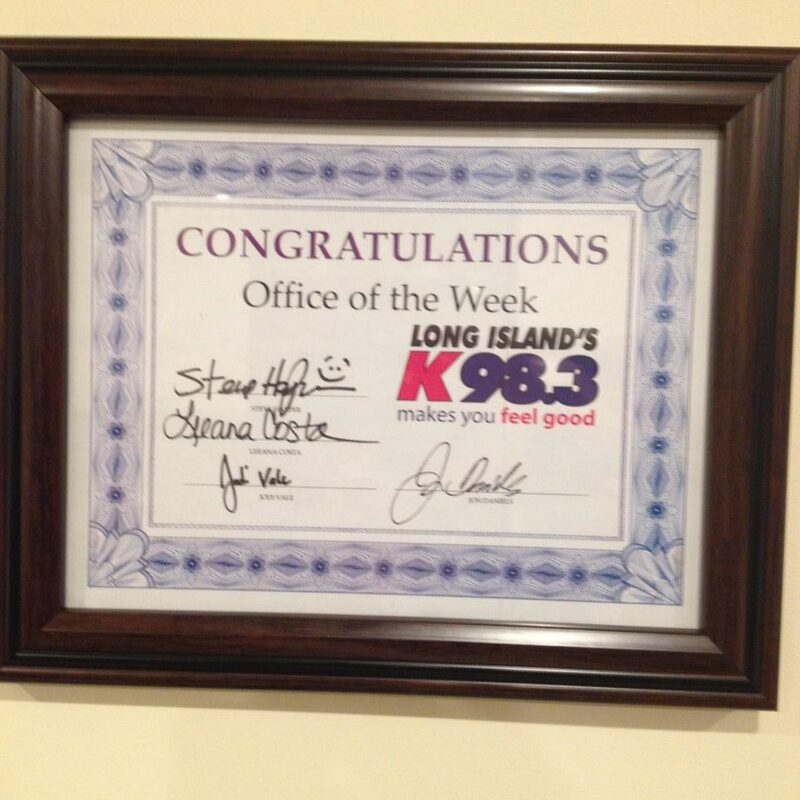 BlogHome » Boss Cabinetry Wins KJOY 98.3’s Office of the Week!  Boss Cabinetry was pleased to welcome KJOY 98.3’s Steve Harper this week. Steve came with a wonderful breakfast, courtesy of Bagel Boss, and a certificate to let us know we’d won the station’s Office of the Week contest. We are very thankful to have great friends and a great radio station in KJOY 98.3!